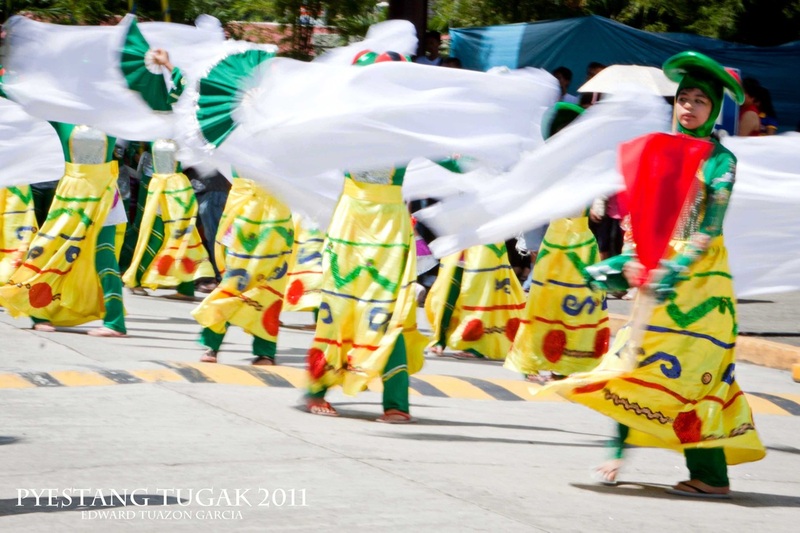 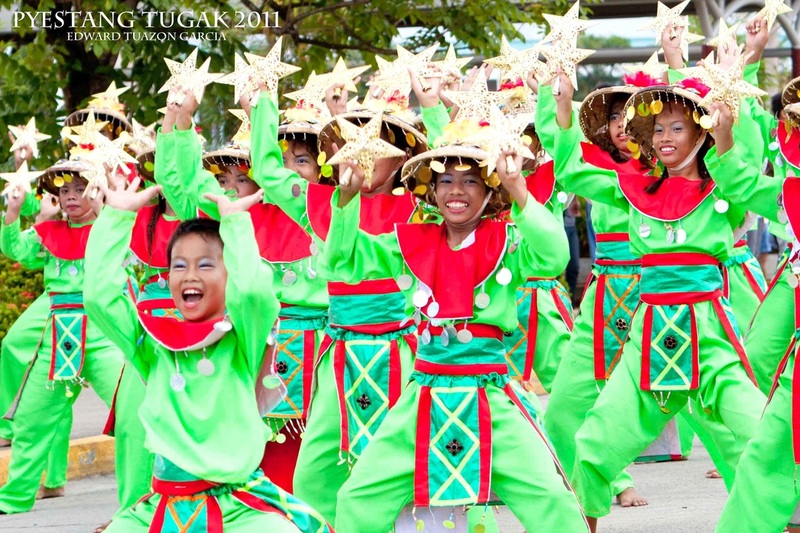 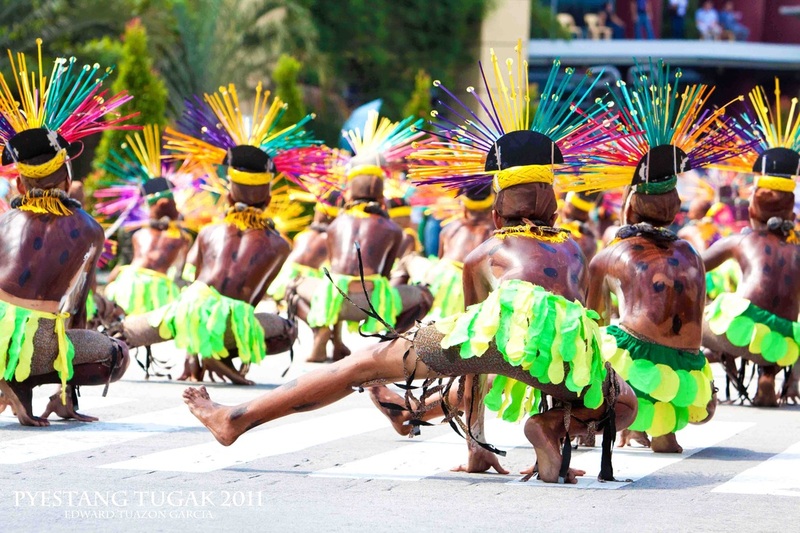 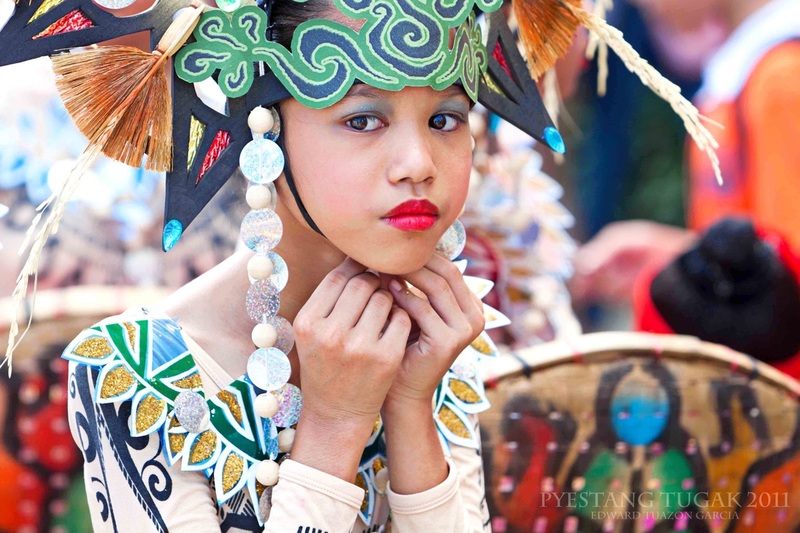 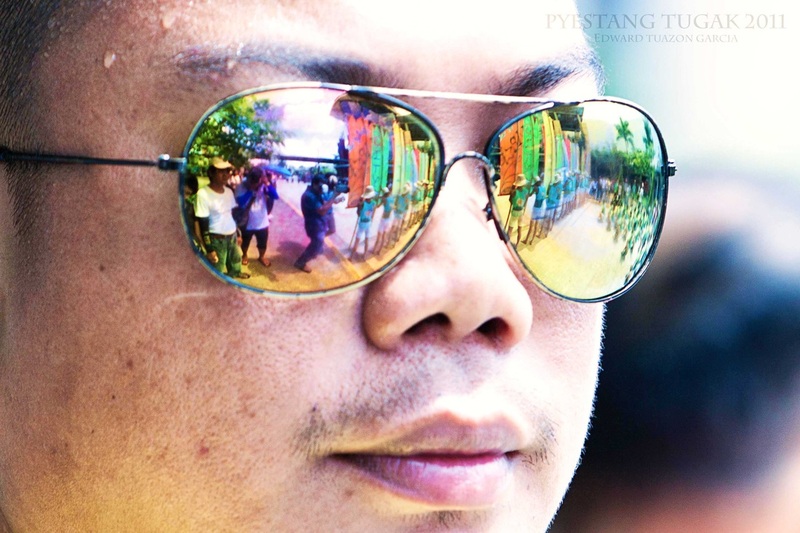 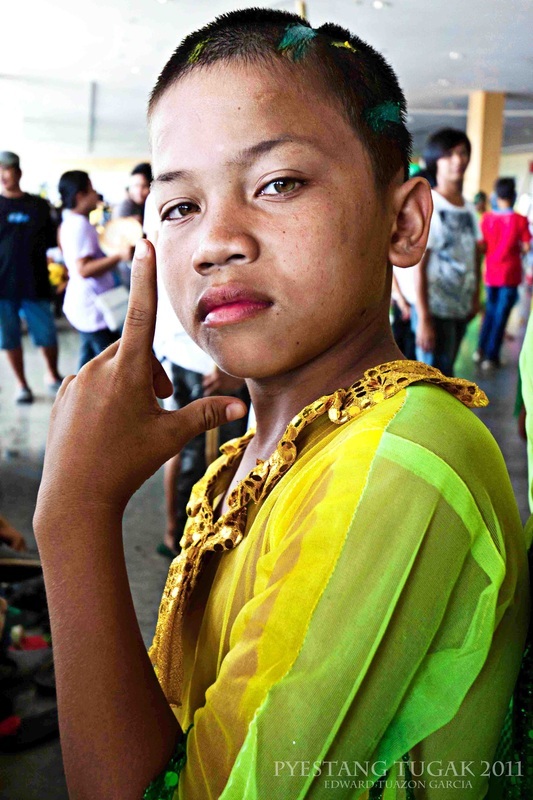 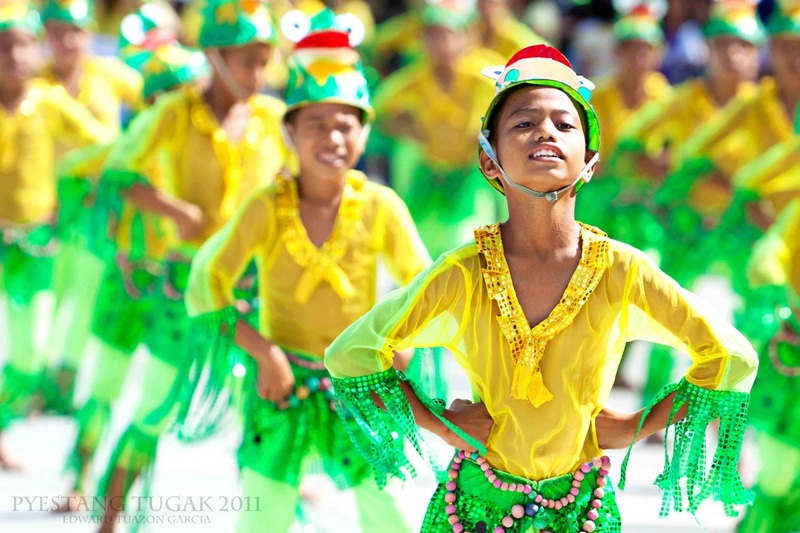 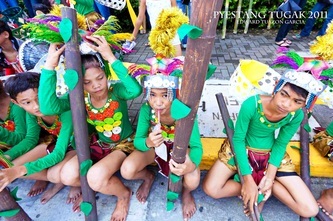 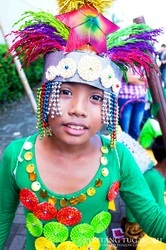 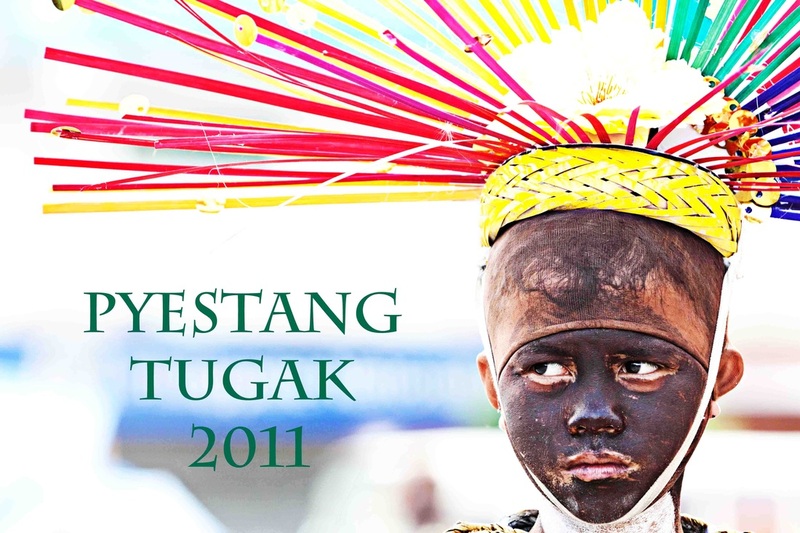 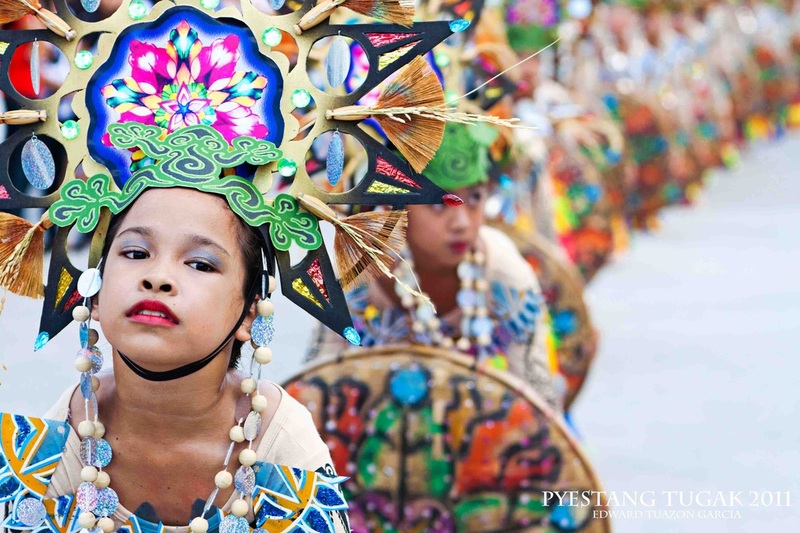 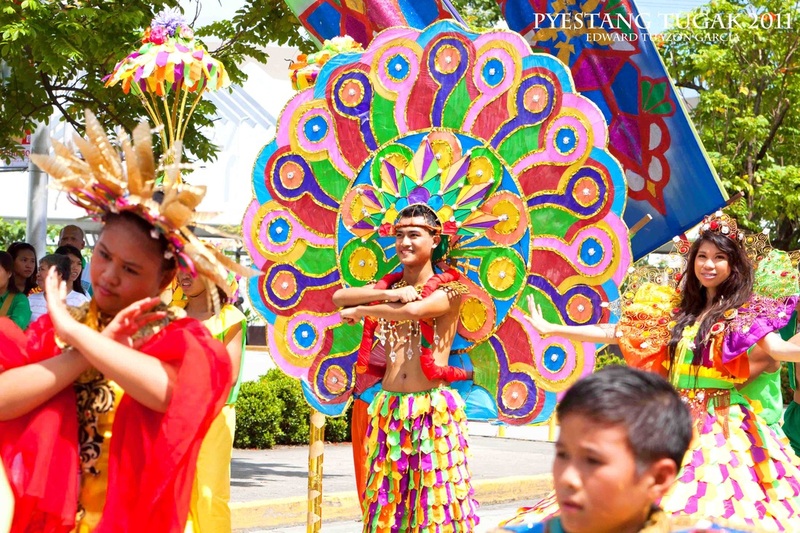 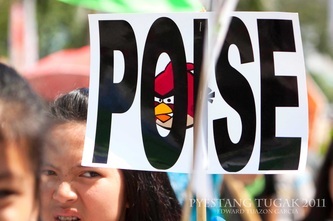 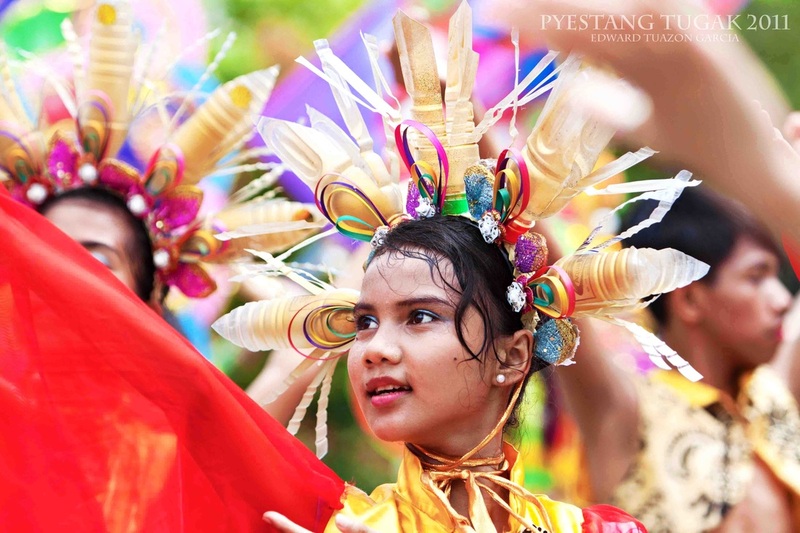 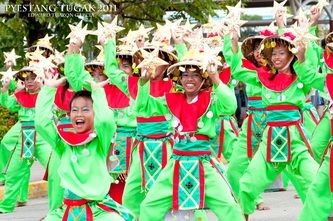 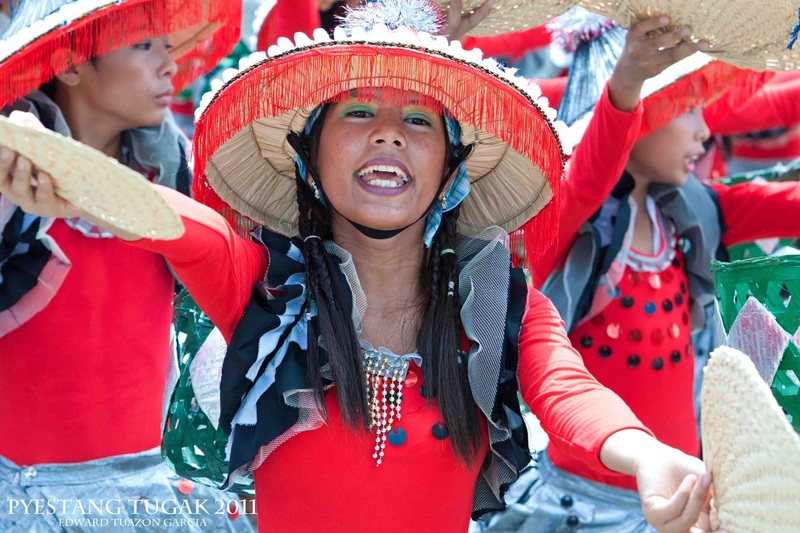 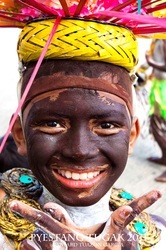 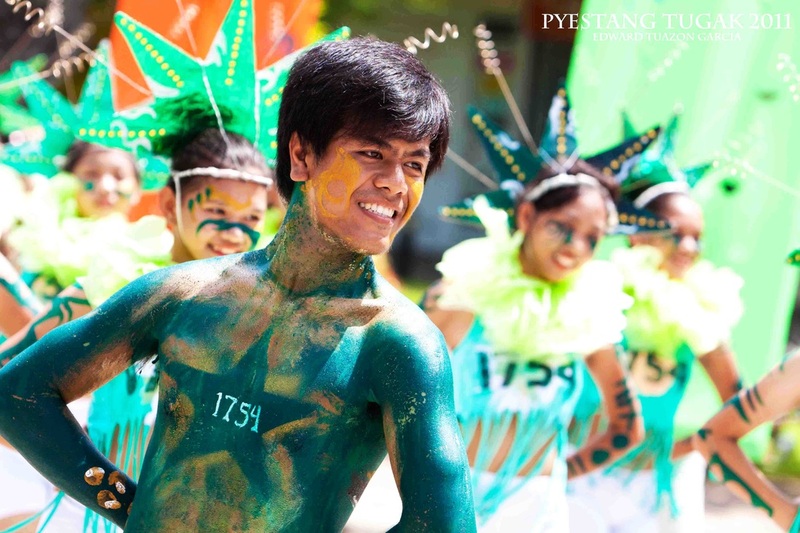 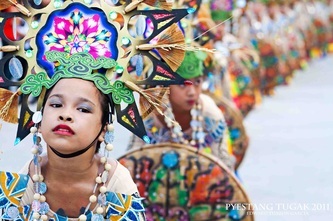 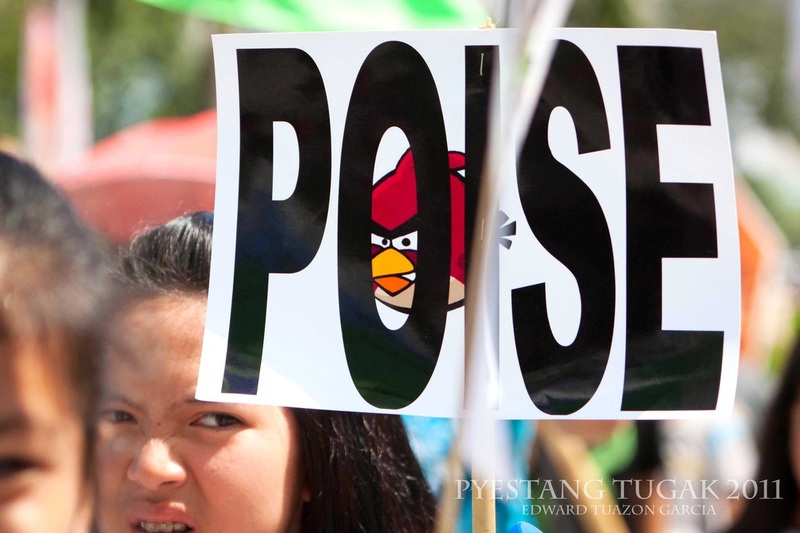 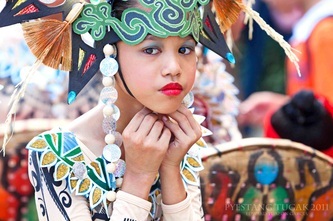 The “Pyestang Tugak” celebration was first organized in 2003 to promote diverse Kapampangan frog traditions. 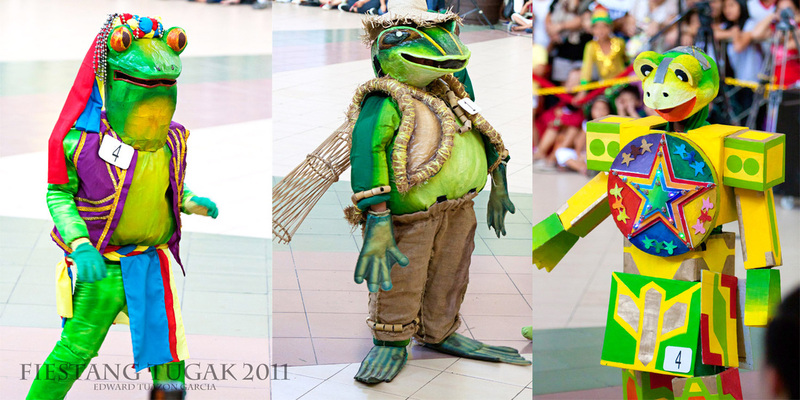 “Tugak” is the Kapampangan term for frog and yes the frogs are the stars of the show (I’m sure Kermit the frog is proud of his relatives). 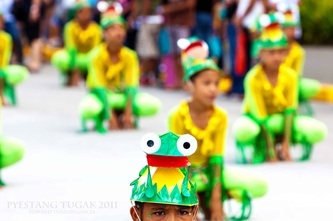 This year's festivities started on the12th of October till 15th October 2011.
sight of this delicacy, as they say frogs taste like chicken but better and I agree with that. This year the cooking event was not included in the program. 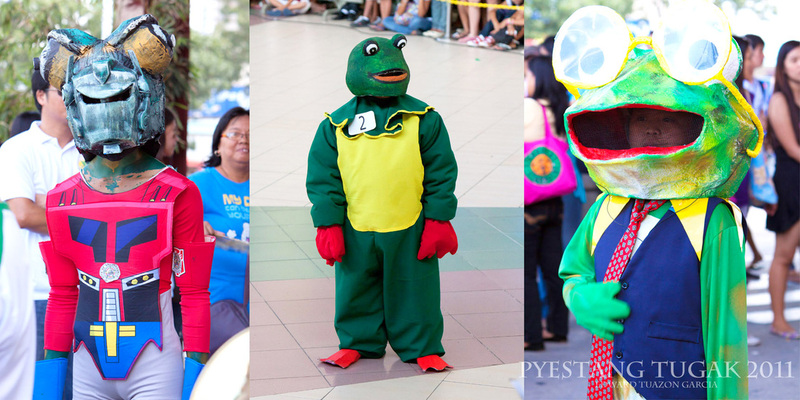 The committee is giving the amphibians some time to propagate because their environment is slightly decreasing due to the urbanization of the city. 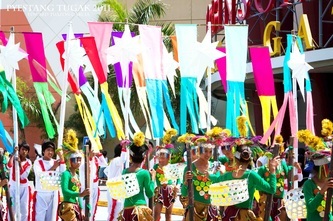 The Festival also includes frog race, frog chorale and the last day of the event was the street dance and mascot costume competition which was held at Robinsons Starmills. 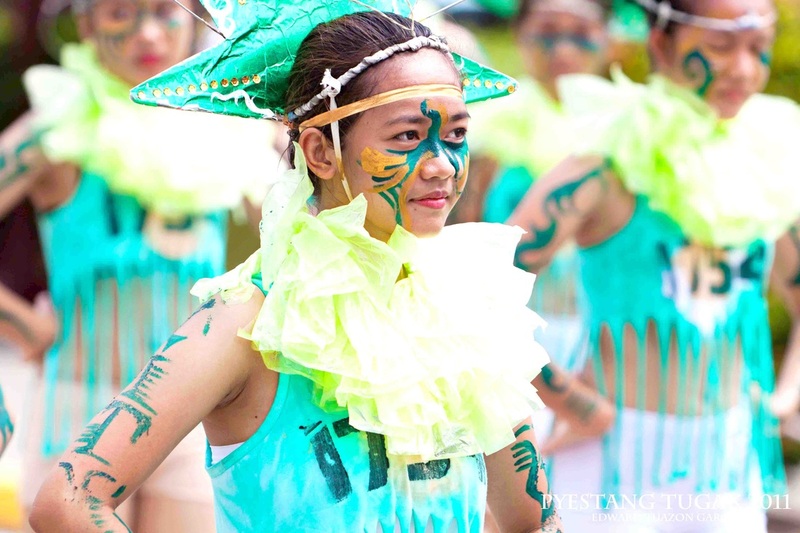 The participants are from different schools of the City of San Fernando. 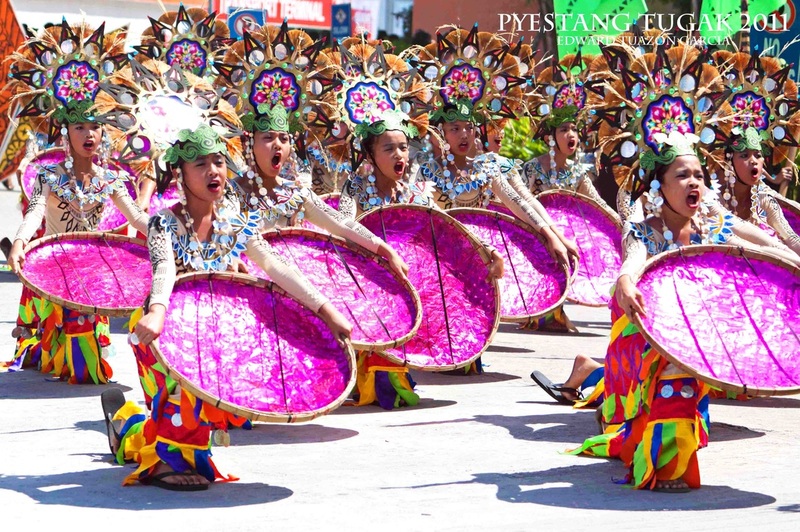 The scorching heat didn’t impede the Kapampangan spirit. Sweats are flowing like raindrops on their faces but still their smiles and passion are prevalent. It was the first time I get to see the Street Dance Competition and I was really impressed by the costumes and the efforts exerted by each participants. 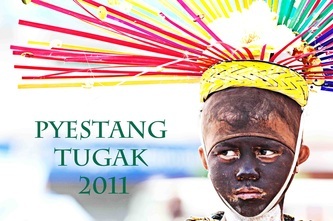 Hopefully one day the Pyestang Tugak will become one of the most sought after festival in the country. 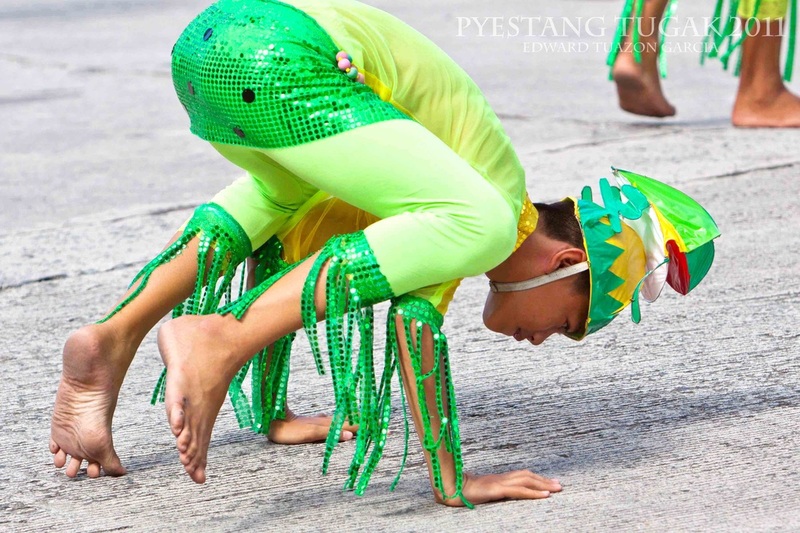 Until the next Kapampangan frog leaps.